"Tic-Toc" was a promotional single released from the band's fifth studio album, Sueño Electro II, featuring additional vocals from Russian singer Lena Katina of t.A.T.u. fame. The song was released on August 12th as a free download on the band's official site and got the music video treatment in LA, releasing a complementary clip directed by Daniel Robles (see below). The video features some behind the scenes footage with the band and Lena Katina as well as footage from the studio sessions. While it contains nothing substantive, the video still serves as a nice corresponding visual for the up-tempo electropop track. 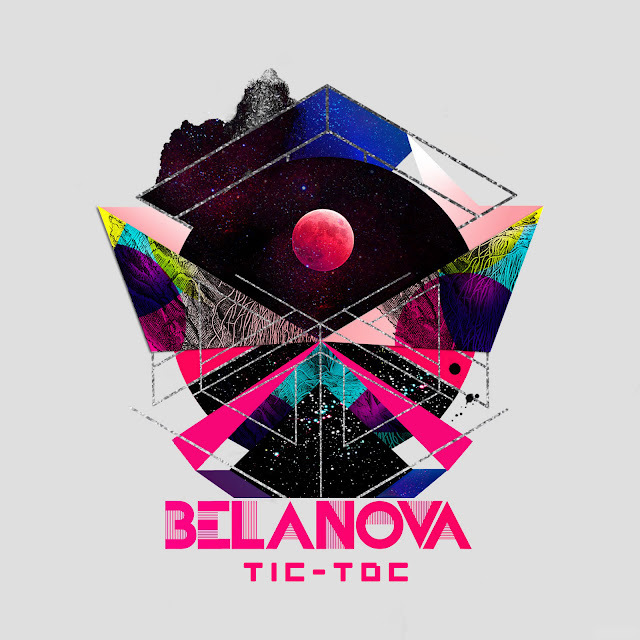 "Tic-Toc" actually appeared on the band's fourth album, the equally cleverly titled Sueño Electro I, albeit without Katina and the English lyrics that appear in the new version. The song is very catchy, reminding me a bit of Tegan and Sara's collaboration with DJ Tiësto, "Feel It In My Bones." Sueño Electro II debuted at #8 on the Billboard Latin Pop Chart, #15 on the Billboard Latin Albums Chart and at #12 on the Billboard Dance/Electronic Albums Chart after it's release September 6th in Mexico, the US and Latin America. I'm definitely down for more Belanova in my life. I guess I owe the Cancún International Airport as well as my love for t.A.T.u. and Lena Katina a thank you for forcing me to delve a bit deeper into the world of Spanish electropop. Check out the video featuring the stunning Lena Katina below and download the song on U.S. iTunes HERE.